The swoon-worthy star of stage and screen (next up: Real Steel) talks about family time, becoming the next Paul Newman, and why he'll always take the wheel. When I do a play or musical, I spritz... Tom Ford's Grey Vetiver cologne before I fo onstage. It symbolizes a special night. That's the feeling I want. Not "Ugh, this is the sixth show I've done this week." 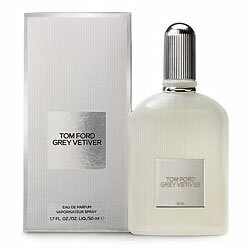 Tom Ford Grey Vetiver eau de parfum spray, $88/1.7 oz. ; sephora.com.